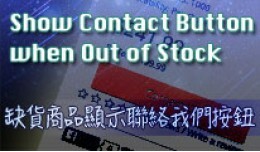 Show Contact Us button when Availability is Out of Stock, 2 - 3 Days and Pre-Order. This button is apply in: 1. Product 2. Category 3. Search 4. Wish List 5. 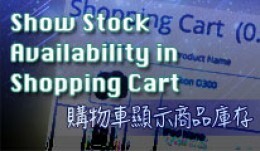 Related Products 6. Special Offerst 7. Brand Products 8. Product Compare 9. 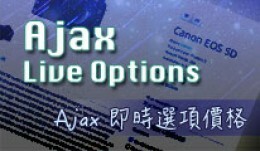 H..
Ajax Update Option Price + Percentage of Price O..